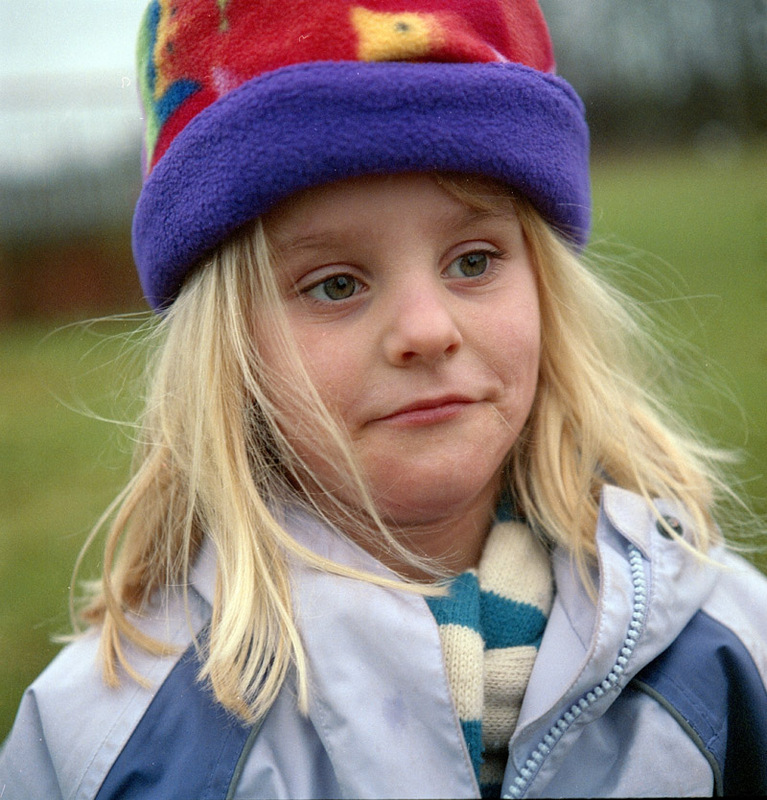 This particular film is no longer in production, so you'll have to excuse this post for a certain level of sentimentality as Agfa Portrait was probably my favourite ever film. 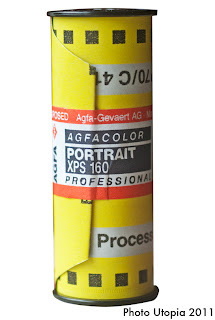 I think the film was first introduced in the early 1990's a part of the 'Agfa Triade' which consisted of three emulsions Ultra 50 which was a high contrast & saturation film, Optima 100 which had a normal saturation and Portrait 160 which had a lower contrast and saturation. Later they added an Optima 200 as well and dropped the 'Triade' moniker. 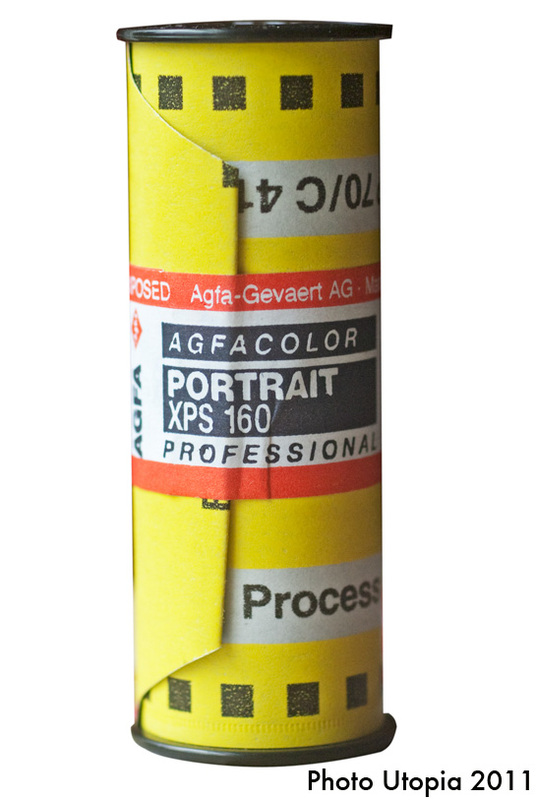 Agfa Portrait had a very natural colour rendition and because of its lower contrast it captured white wedding dress detail even in the brightest of conditions. I also remember it having excellent latitude to over exposure with detail in overexposed areas easily recoverable four stops over, it couldn't be underexposed I'd say half a stop at the most. I used this film mainly for weddings where the aforementioned detail in the whites coupled with very nice skin tones nearly always gave great results. I think it is one of the most natural colour films I've ever used. 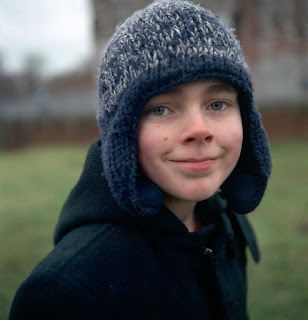 I found a small amount of this film which expired 2007 on a well known auction site and just had to go on a little trip down memory lane and have had fun revisiting an old favourite. great blog! I just acquired some old 1950's unused kodak plus-x and Ilford selochrome 620 roll film. No idea what conditions it's been kept in, but I'm thinking of giving it a try, any tips would be very useful. I thought you would be interested to see it and to give us your opinion or to collaborate with us for articles relating film photography or film photographers.